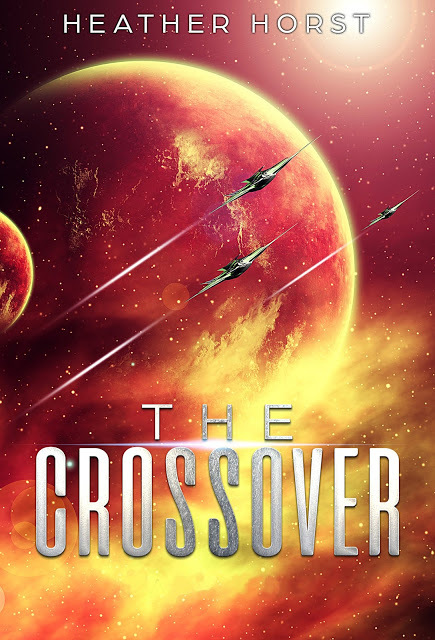 Check out my stop on The Crossover blog tour! plunged into its body, but I can still see it squirming. places his hands on my shoulders and turns me around. won’t want to see this.” He says. me what’s going on.” I demand. hold me up but I can’t feel him. My ears start to pick up some noise. this real?” My breath is faint. over. But then it stops. fear. The stupid cat poster is a welcomed sight. I am back. hands hoping that it’s not what I think it is. This seems like a fun book!! Ah!!! I don’t have 99c tho so sad.